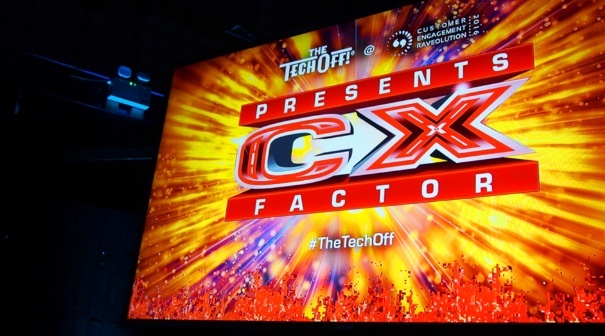 The Tech Off @ Raveolution: CX Factor! “YO DANIMAL YOU WANNA DO A SHOW AT OUR SHOW YO?!”. 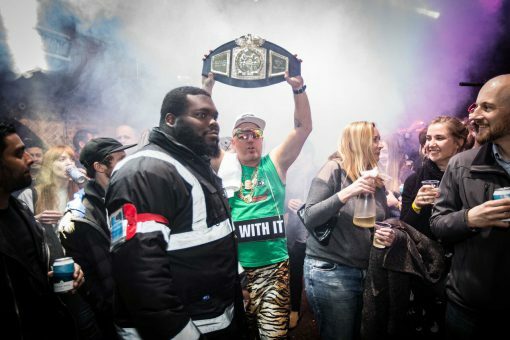 And so The Tech Off, our regular event (dubbed “the Lovechild of TED Talks and WWE wrestling”) was welcomed to the sparkling roster at Rant & Rave’s Customer Experience Raveolution 2016. 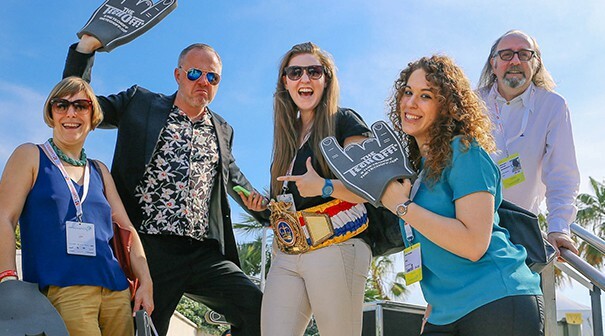 This annual event attracts a diverse range of over 300 senior marketers and business people, all keen to learn how to better serve their customers. To slake the thirst of this illustrious audience, we chose a theme which is the hottest of hot topics in modern business – customer experience. We wanted to give the crowd a glimpse of the future of CX. 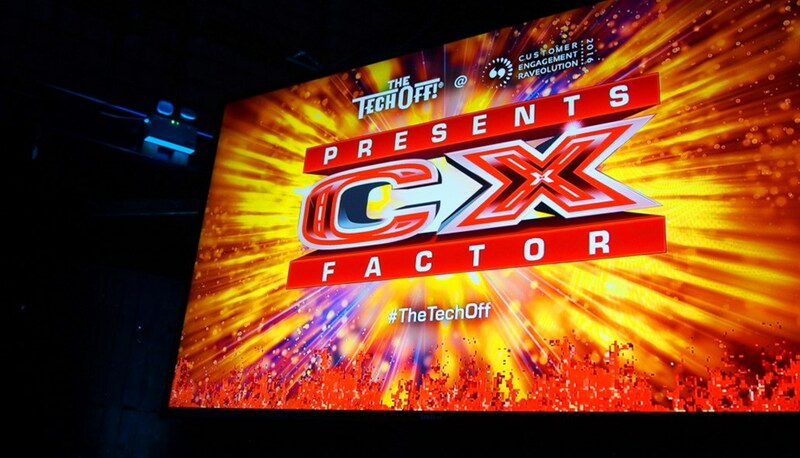 We challenged our speakers to win “CX Factor”! 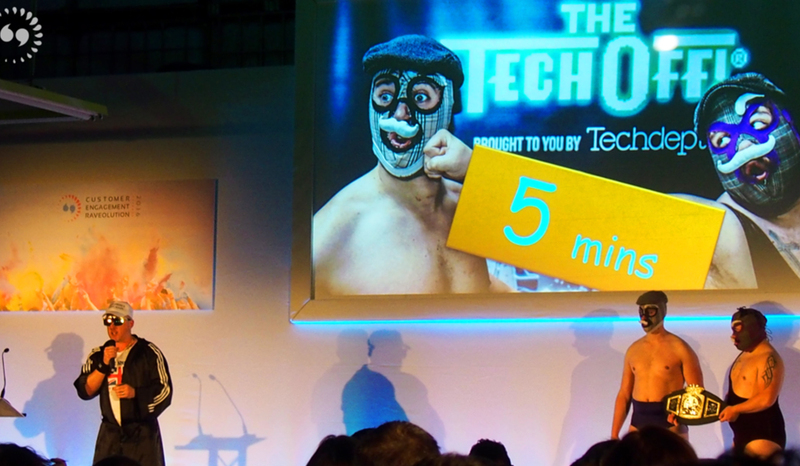 We have some simple, but extremely important rules at The Tech Off…our 3 contestants have strictly 5 minutes each to persuade the crowd that THEY deserve to win The Tech Off Winner’s Belt. Before kick-off we encouraged the crowd to give us their best wrestling-grimace faces. 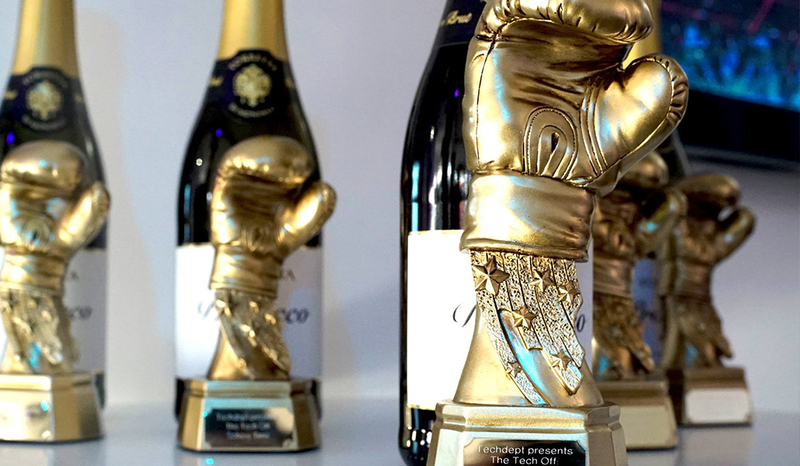 The best on Twitter would win one of our coveted Golden Fists™ and a Smack Talk T Shirt™. The winners were really quite something! After the audience got into the swing of things, we invited our 3 heavyweight speakers to the stage, one by one. Like all of our events, speaking is a career threatening risk…. Surely if we can fix this, we own the future of CX? Second up was Karen Boswell from adam&eveDDB, who took us on a journey from the earliest days of virtual reality, some 100 years ago. She soon went into the future of augmented reality – demonstrating the incredible Microsoft Hololens. Last but not least was Techdept CTO Rick Grundy, who showed how your customer’s experience will be mediated by….Bots. Software will be the interface to your customers, and your customers to you, driven by Artificial Intelligence. How do you improve your CX when you’re talking to a machine? There was no pity: HE KNEW THE RULES!!! As we stumbled into the intense climax of our 30 minute show, The Techometer™ was unveiled to barely audible gasps from the crowd. Using audio-phonic wave detection software integrated into MC Danimal we soon chose the winner…. 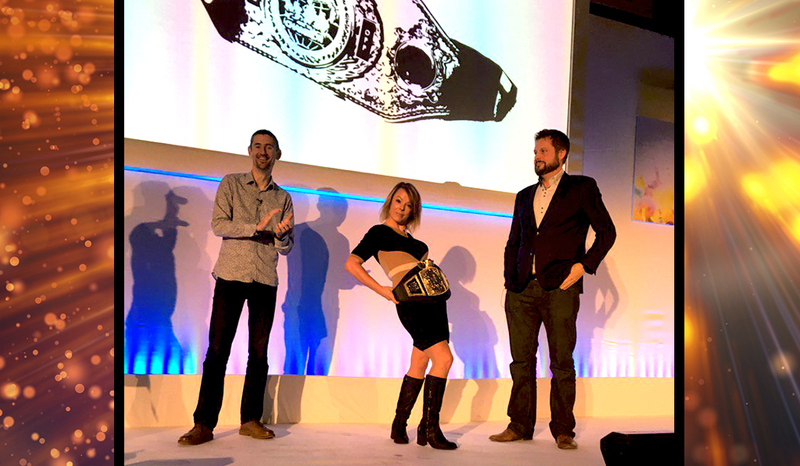 A deserved winner, Karen sported the Belt with sass to the roaring crowd and the sounds of Eye Of The Tiger. The boys shuffled awkwardly, their crests fallen, vowing and plotting revenge oh so cold and sweet. All in all a cracking fun time – MASSIVE thanks to our friends at Rant & Rave for giving us the chance to lower the tone of their event! 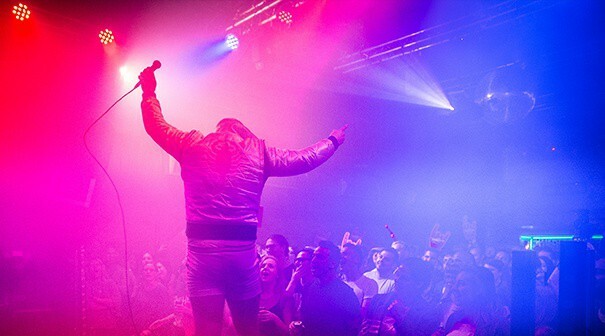 We have 3 events planned in London next year, two in Dublin, one in Brighton and one in Texas! Plus some other exciting plans, so watch this space!! 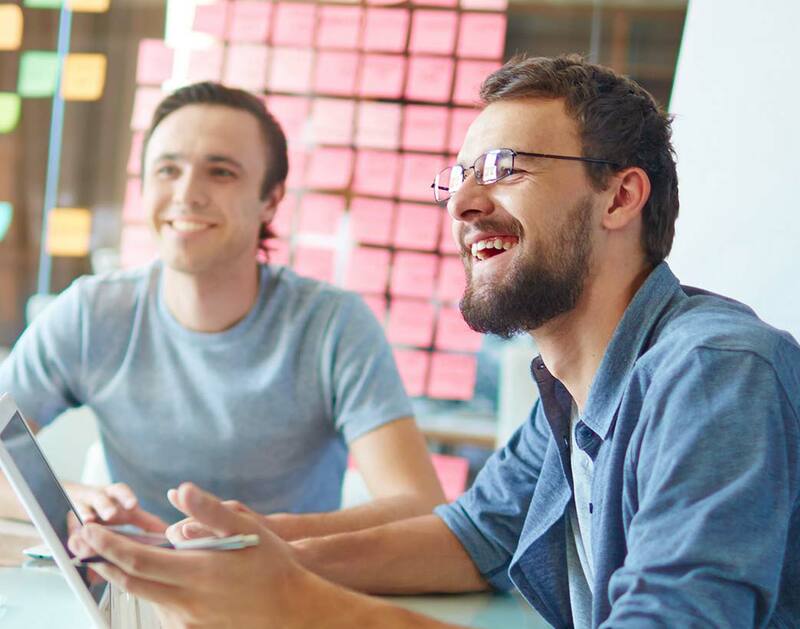 Creatives vs Coders: The Tech Off! Match report from The Tech Off: North Vs South!